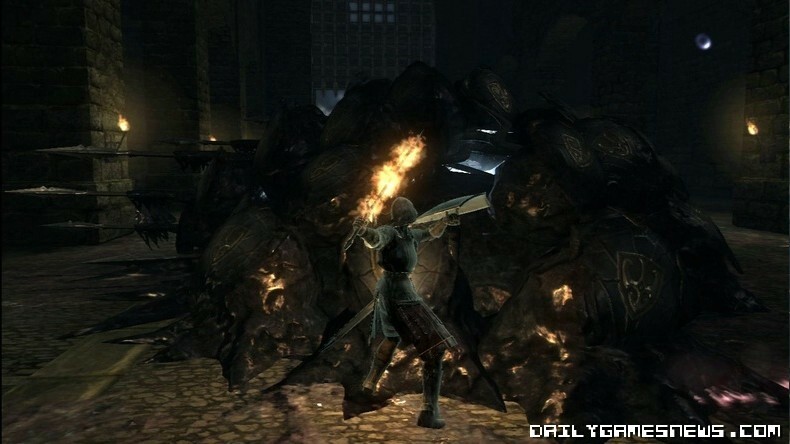 "When we first demo'd Demon's Souls at the Tokyo Game Show it was nothing short of a disaster." 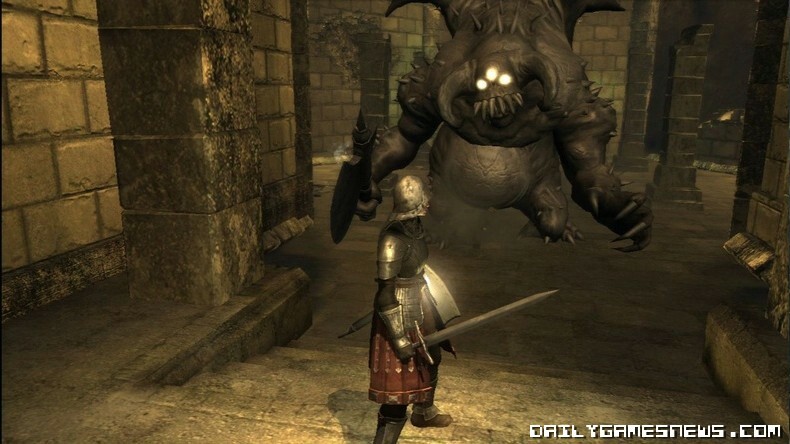 "People were initially excited about the idea of a dark fantasy game, but they were so critical of the gameplay. Many people presumed we were still working on the combat, despite it being nearly finished!" 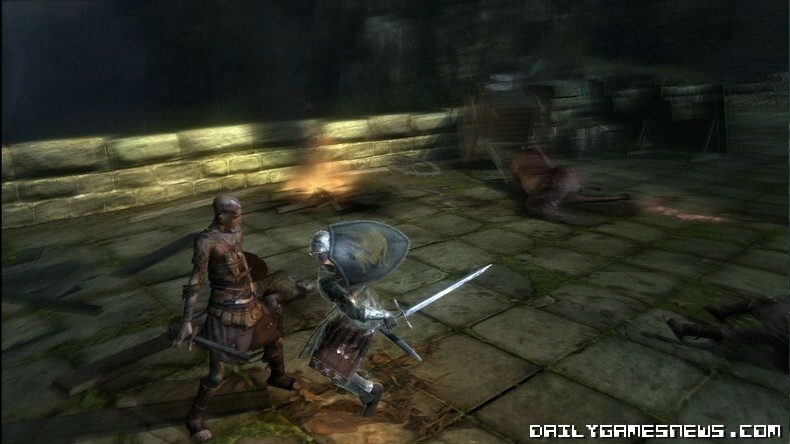 "The truth is Demon's Souls is just not well suited to previews, particularly at shows." "Because of the action-RPG style people simply expected it to handle in the same way as Sengoku Muso. When it didn't, they were left disoriented." "Only a handful of players finished the demo. Some even put the controller down at the character-creation screen." The game’s sleeper-hit success shows that the game isn’t all that bad after all (just damn hard!) Be sure to pick it up when it is available in Europe from June 25th.